This product is not legal in the state of California. This product when used incorrectly may violate local, state, and federal laws pertaining to emissions, traffic, registration, and safety. Use of this product may damage or destroy mechanical and/or electrical components of this vehicle. Use of this product may void or nullify the vehicles factory warranty. User understands that motorsports are dangerous, and that installation of this product may subsequently require special driving skills or techniques to safely operate the vehicle. User assumes sole responsibility for the safe, proper, and legal use of the vehicle at all times. The purchaser and end user releases, indemnifies, discharges, and holds harmless H&S Motorsports, LLC from any and all claims, damages, causes of action, injuries, or expenses resulting from or relating to the use or installation of this product that is in violation of the terms and conditions on this page, the product disclaimer, and/or the product installation instructions. H&S Motorsports will not be liable for any direct, indirect, consequential, exemplary, punitive, statutory, or incidental damages or fines cause by the use or installation of this product. In high-compression diesel engines, excessive drive pressure can not only rob horsepower, but also be detrimental to engine components such as turbochargers, head gaskets, push rods, and many others. The factory compound turbocharger system on the 6.4L Power Stroke is known to produce excessive back pressure even in stock form. This problem is often amplified with the addition of more fuel, injection timing, and especially nitrous oxide. This is why H&S Motorsports has released the 6.4L Power Stroke Wastegate Kit. The kit is designed to bolt to the factory driver's side feed pipe and vents excess drive pressure to the atmosphere via a short dump tube. 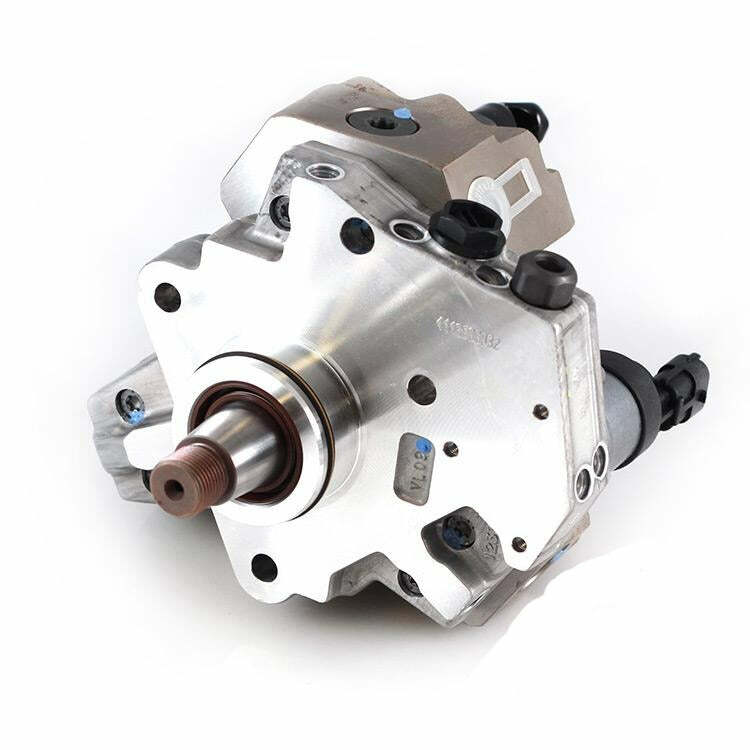 On test vehicles with aggressive tuning, we have been able to virtually cut drive pressure in half. 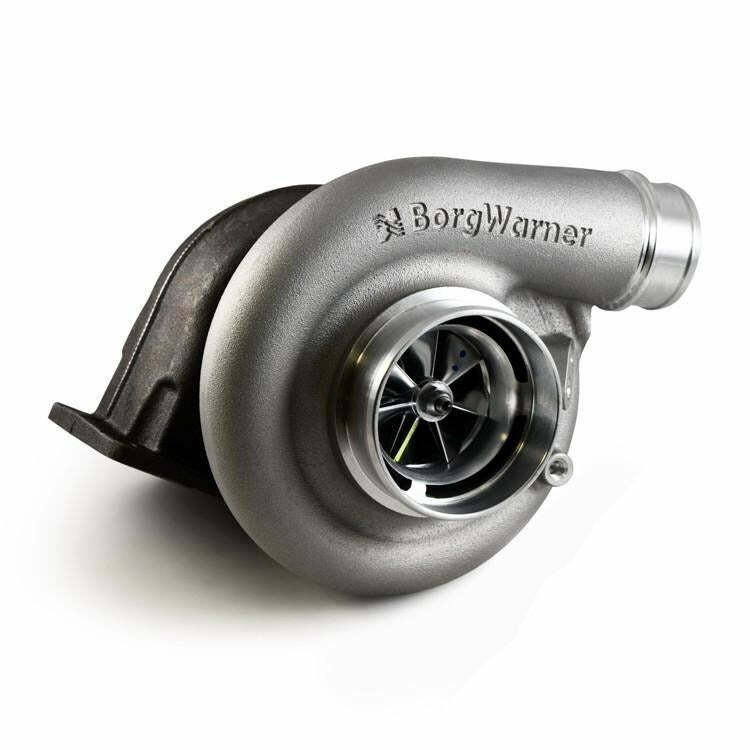 Your results may vary, but EGT temperatures and slight HP gains (5-10HP) are achievable with a correctly tuned wastegate. Since each application will differ, wastegate regulator adjustments will be required for your particular vehicle. This product WILL work in conjunction with the H&S Motorsports single turbo kit for the 6.4L, but will NOT use the provided wastegate location in the HSM case elbow. To utilize a wastegate in the HSM cast elbow, use the universal wastegate kit found HERE. Will cause check engine lights if not used with aftermarket tuning. Not street legal. Race or Off-road use only. H&S Motorsports provides Fuel System Kits & Parts, Turbocharger Kits & Parts, Apparel & Decals, and more.